The Tarahumara Indians of Mexico. The Marathon Monks of Japan. The message carriers of the Incan Empire and those of the Iroquois Confederacy. These were some of the original ultrarunners, athletes who ran beyond limit and reason. Here in the Rogue Valley, the tradition continues. Most ultra-races have a minimum length of 50 kilometers, though many races are often much longer; the time that it takes to complete some of them can take days. To run a marathon (26.1 miles) is no small feat and it requires weeks of training and dedication. But ultrarunning is another beast entirely, and for some, it is a lifestyle. Due to Ashland’s immediate proximity to steep terrain and long trails, the area has become a hotspot for ultrarunners dedicated to pushing their limits. The AWTA plays a pivotal role for runners in the Rogue Valley. The nonprofit has been responsible for building and maintaining miles and miles of trail around Ashland. Additionally, they have been a go-to resource for individuals looking to sign up for a wide variety of short and long-distance races. Ryan Ghelfi is one such example. After running cross-country for SOU, Ryan found himself working at Rogue Valley Runners alongside some of the bigger names in the sport. People like Erik Skaggs and Jenn Shelton became some of his primary influences and helped motivate him to run harder and further. 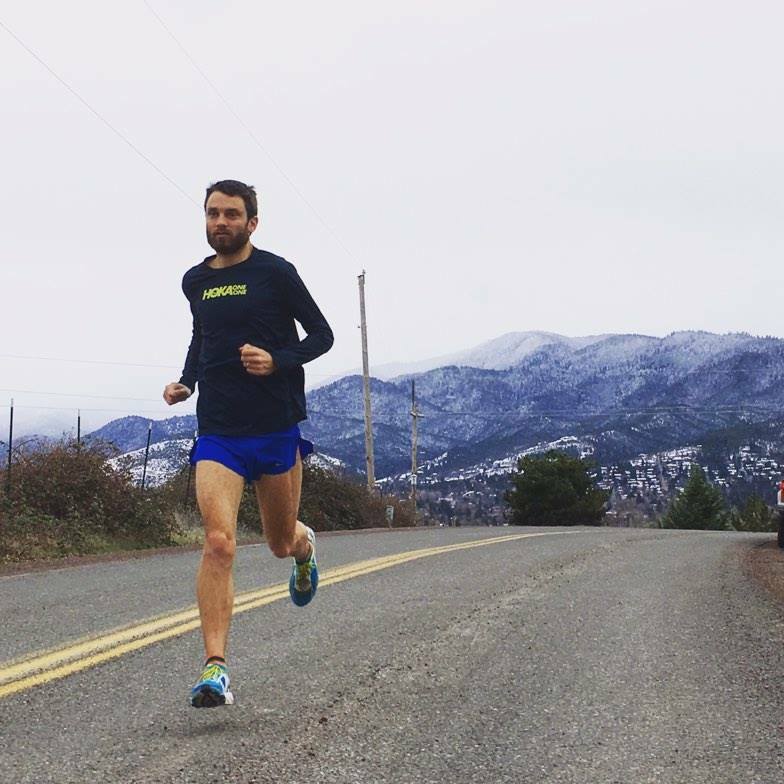 In addition to being a new father and competitive ultra-runner, Ghelfi runs his own coaching business, Trails and Tarmac, and councils runners in every stage of the sport. Mike started writing in elementary school and never looked back, though is still not a big fan of cursive. He got his first big break when he was picked up by the Elko Daily Free Press as a freelance writer during his two year-long hitchhiking stint from Nevada to Argentina. He currently lives in Ashland.